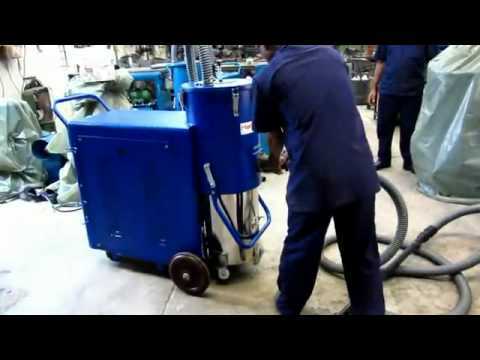 Industrial Vacuum Cleaner by Hafi Elektra Pvt. Ltd.
We, âHafi Elektra Pvt. Ltd.â, are one of the renowned manufacturers and suppliers of a qualitative range of industrial Vacuum cleaner, Dust extractors etc. Our exclusive product range includes Floor Cleaners, Oil Recycling Units, Dust Extractors, Heavy Duty Floor Scrubbers, Flux Recovery Units, Mist Extractors and others. Being a quality conscious company, our products are designed with high accuracy in order to meet the international quality norms.